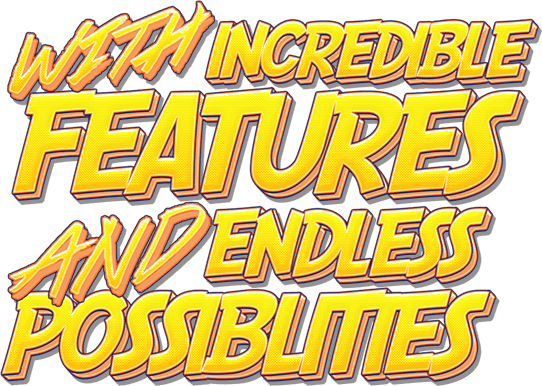 DreamAuthentics is the world’s premiere custom arcade design and manufacturing company. 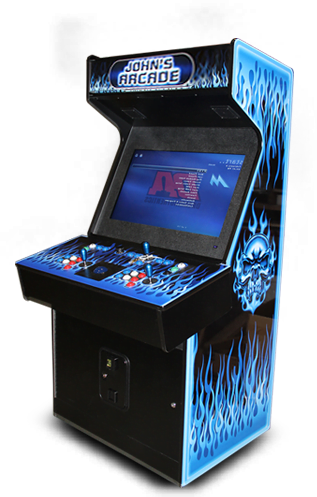 Since the year 2000 we have defined the personal custom arcade industry. 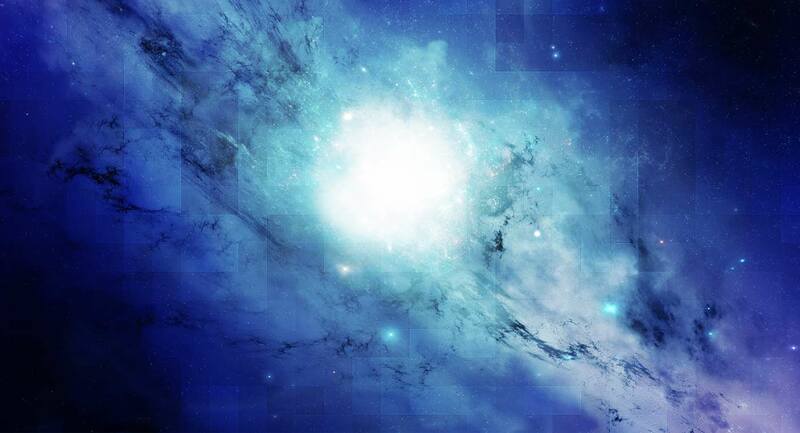 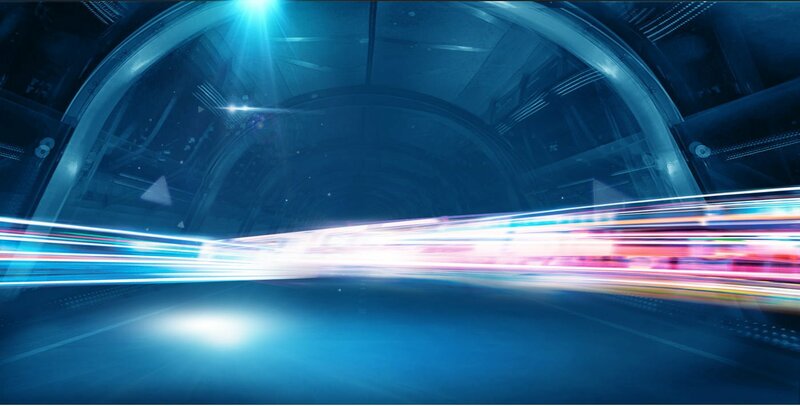 We transform your video game dreams into reality. 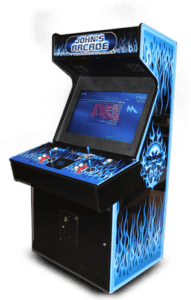 We created the first commercially available and PC-based multi-game personalized retro arcade machines when we introduced Excalibur. 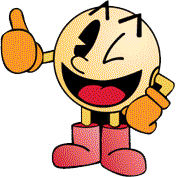 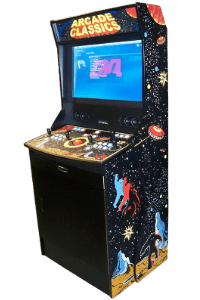 What makes these arcade machines like Excalibur so incredible is the fact that they are capable of playing nearly every classic and retro video arcade game every created through video game emulation. 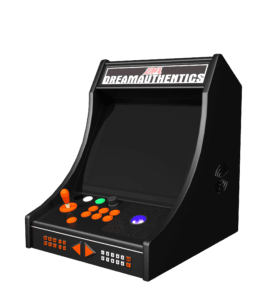 DreamAuthentics products harness a combination of the most up-to-date software applications and blends them in a smooth arcade cabinet that replicates the exact look and feel of commercial stand-up arcade game machines found throughout video arcades since the 80’s. 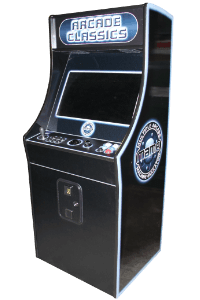 Our goal with the product line was to create a universal custom arcade game platform that could play Virtually any video game ever created using authentic arcade joysticks, trackballs, spinners Arcade monitors and video game emulators such as mame™. 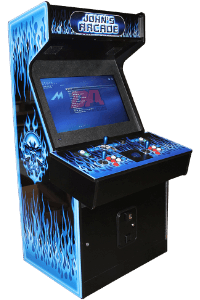 We have a Mame arcade cabinet platform for nearly every design taste and price that can be customized to include several different upgrade options. 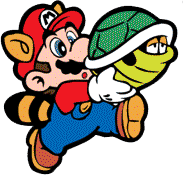 Fast forward 15+ years later we are continuing our commitment to our customers by offering Arcade games for sale and rent. 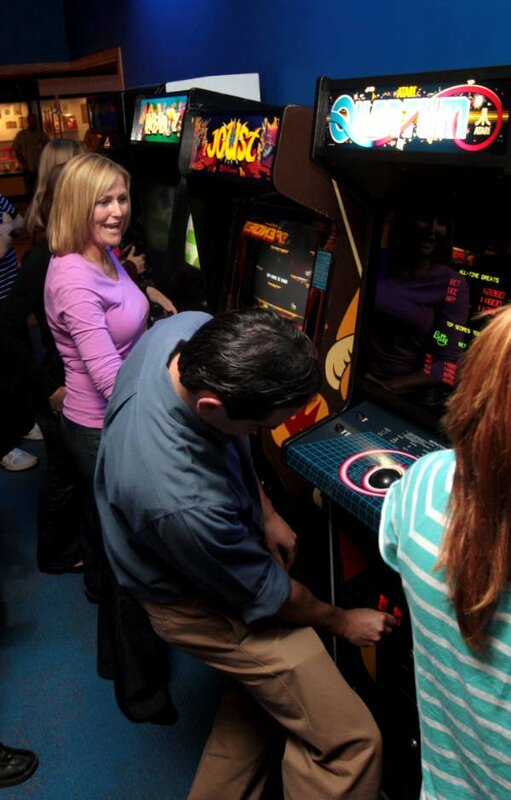 Arcade rentals are becoming increasingly popular with the revival of “barcades” and arcade bars. 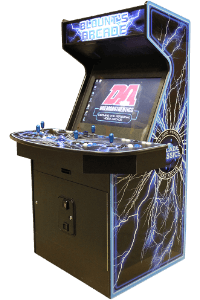 Our arcade rentals business offers an end-to-end custom arcade rentals service that captivates the imagination of customers of all ages. 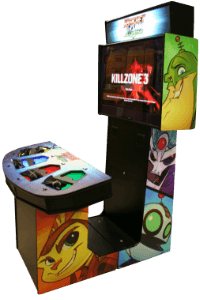 We offer arcade game rentals that is tailored to our customer’s exact needs. 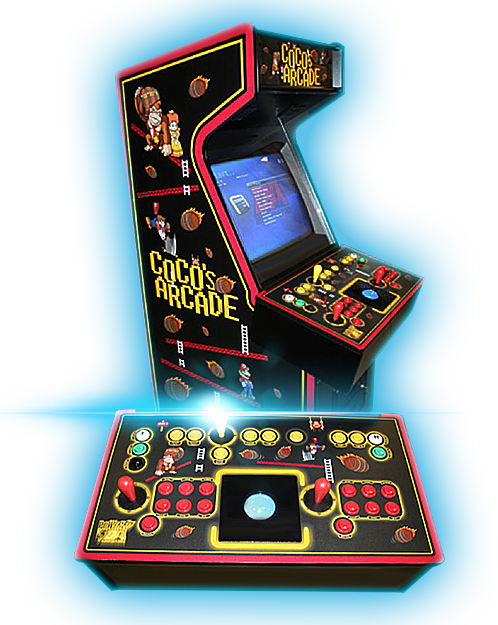 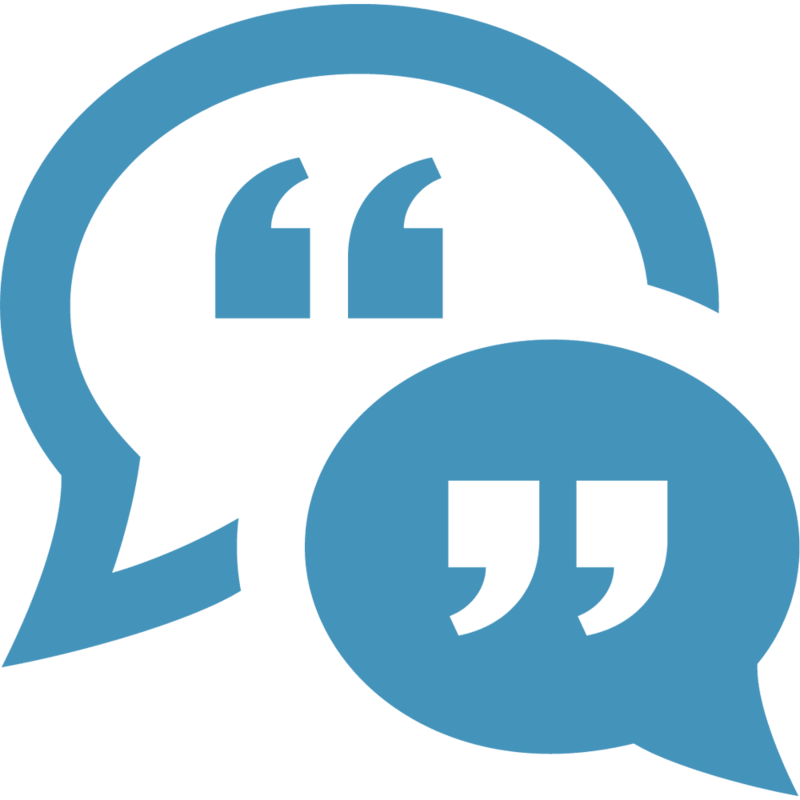 We work with event planners, party planners and directly with personal and corporate clients to match the needs of their arcade rentals needs with our expertise in the business. 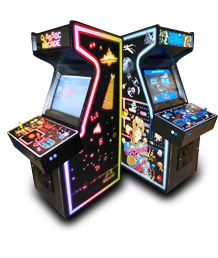 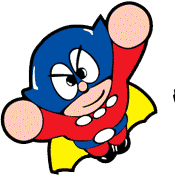 With our inventory of over 200 arcade game machines and arcades games for sale and rent – be assured that our arcade rentals service will offer you exactly what you want for any size event. 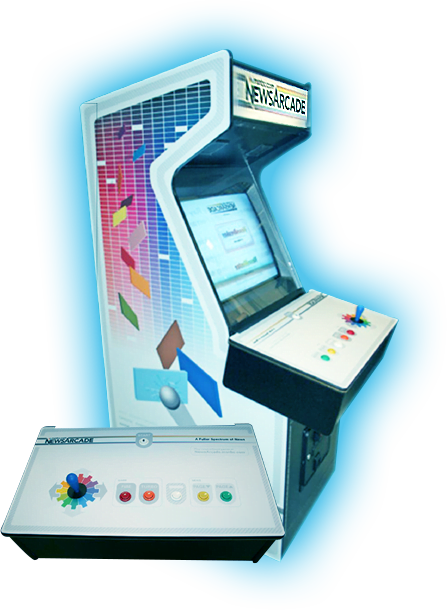 We Design and manufacture many amazing, powerful and diverse video game cabinets. 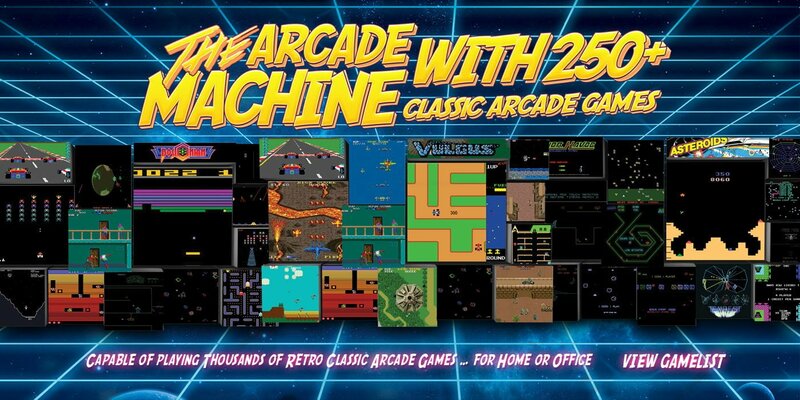 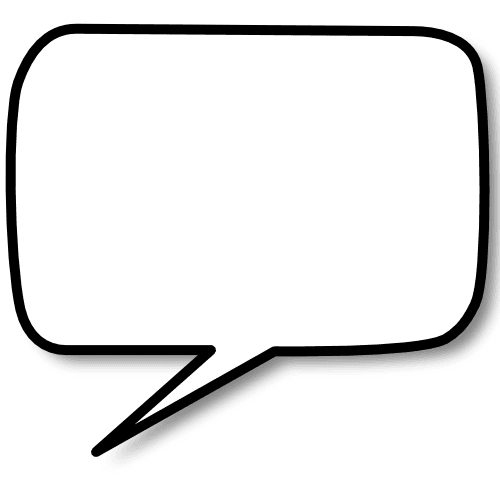 Please take some time to review each one and pick a cabinet that fits your gaming interest and style.